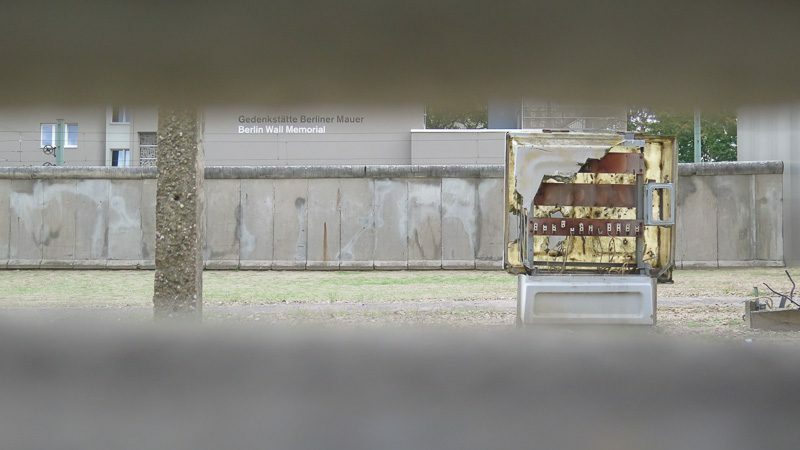 Guided Walking Tours about WWII, Cold War, Berlin Wall and Soviet History in Berlin. 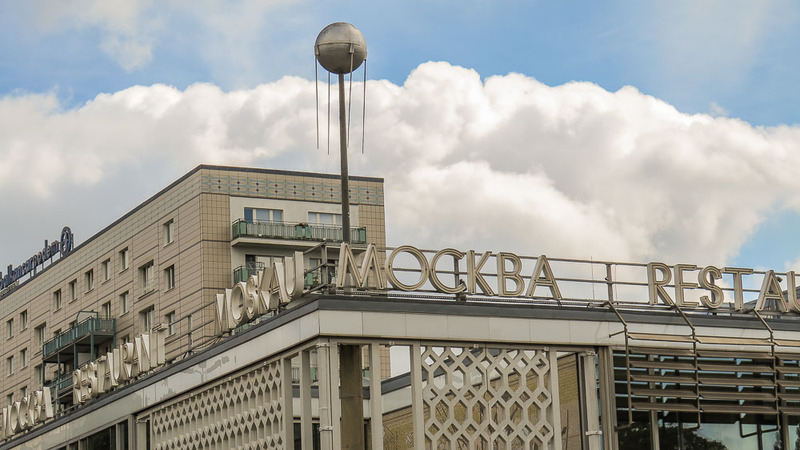 We are your local specialist for Soviet History and the life behind the Iron Curtain. Berlin Walking Tour about the end of the Third Reich in Berlin, the establishment of the Soviet Occupation, the Cold War in Berlin, the Berlin Wall, and life behind the Iron Curtain. Berlin Walking Tour about the final Battle for Berlin in World War II, Soviet Berlin, the Cold War, the Berlin Wall, and urban development in Communist Berlin. Compact Berlin Walking Tour about the final battle for Berlin, the Cold War, the stationing of Soviet troops in Germany, and the influence of the Soviet Union on everyday life in the GDR. You can also get a perfectly tailor-made tour – matched to your wishes and needs. No matter whether Berlin, Potsdam or the surrounding area – everything is possible, everything is exciting! It is also possible to do the tour with your own vehicle. 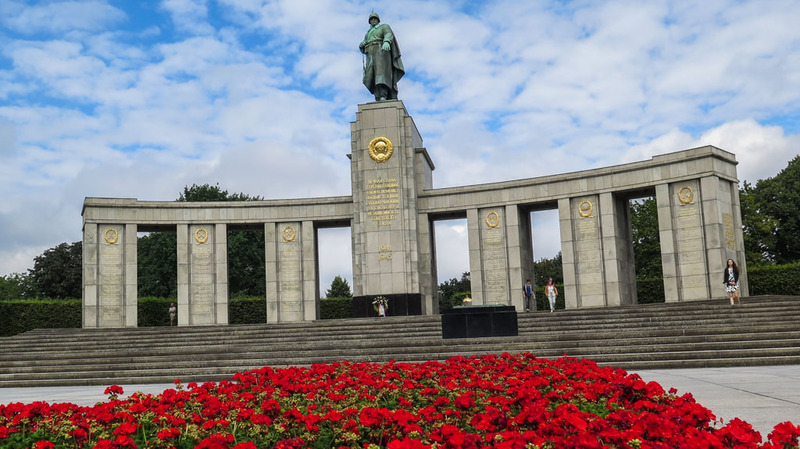 Guided Walking Tour in Berlin about the final battle in World War 2 in Europe, the arrival of the Soviet troops in the German capital and the beginning of the Cold War. 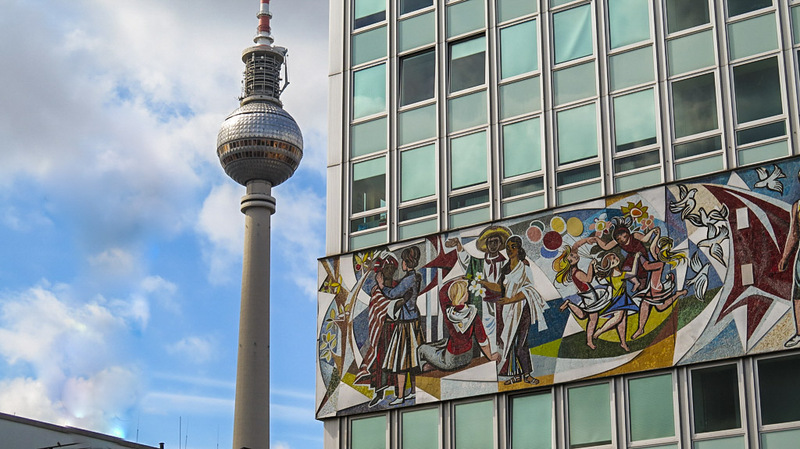 Private walking tour: Learn more about the end of the Third Reich in Berlin, the establishment of the Soviet Occupation, the Cold War in Berlin, the Berlin Wall, and life behind the Iron Curtain. 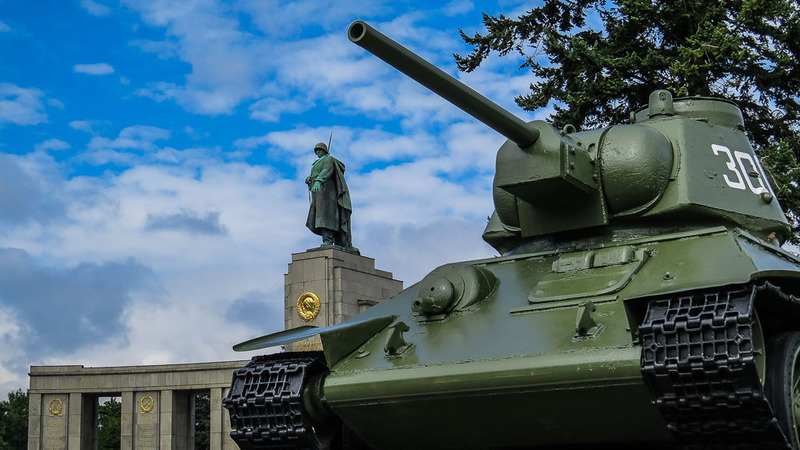 Private walking tour: Learn more about the final Battle for Berlin in World War II, Soviet Berlin, the Cold War, the Berlin Wall, and urban development in Communist Berlin. 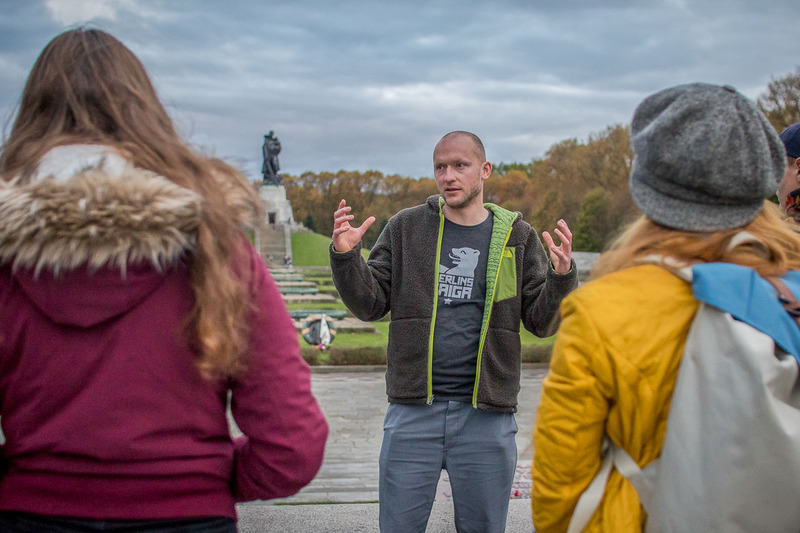 Private walking tour: Learn more about the final battle for Berlin, the Cold War, the stationing of Soviet troops in Germany, and the influence of the Soviet Union on everyday life in the GDR.